Body – InSize (WowMeh) /appliers by The Skinnery in honey. Posted in Events, Fashion, kustom9, NEW! Slink Visage Mesh Head – Emma -Deetalez App. 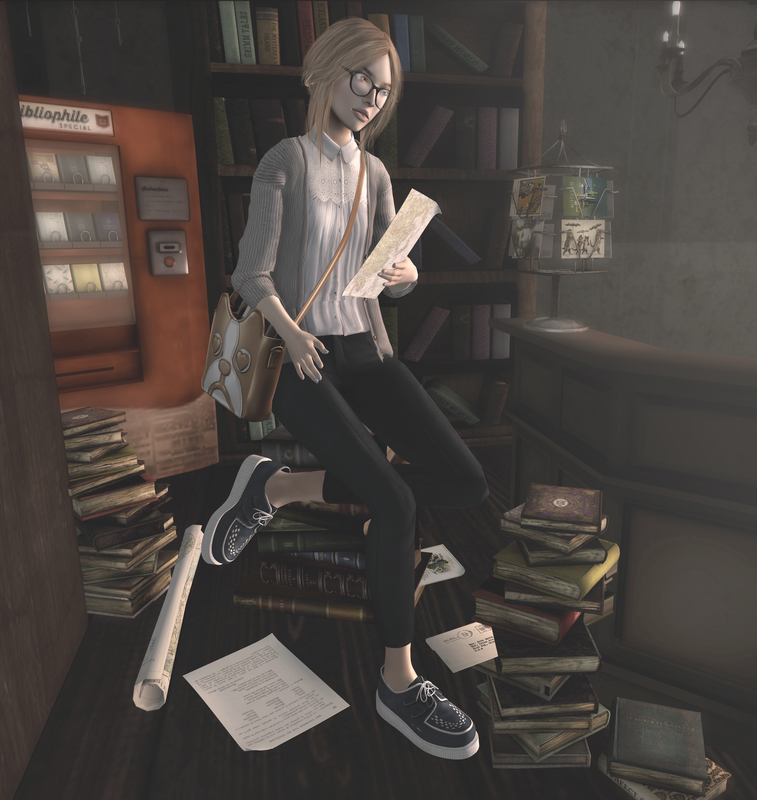 Photo Taken By Erioxa, Ty! Edited By Me. Posted in Fashion, kustom9, NEW!